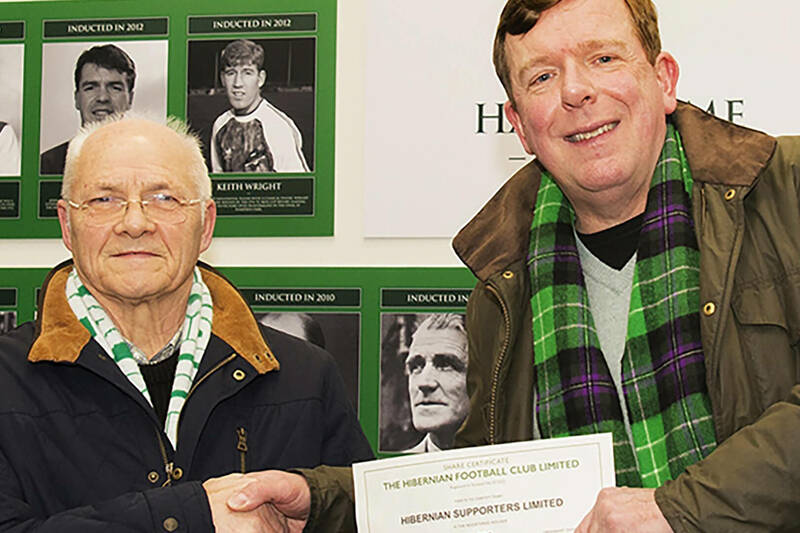 Hibernian Supporters Limited ( HSL) are delighted to welcome on board our latest signing, a certain Mr Neil Lennon. 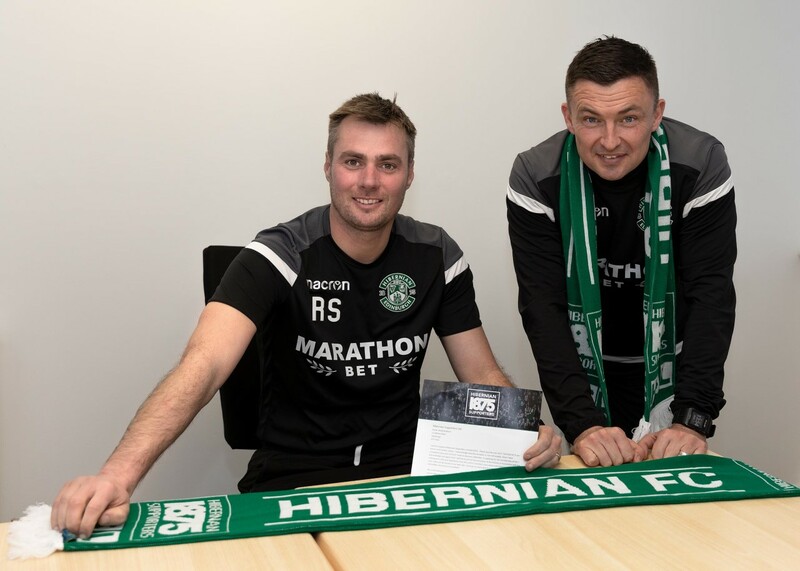 Seen here completing his Application Form Neil said “ I am absolutely delighted to join all the supporters who have given so generously to the Club. It was once said that “football is nothing without fans” and that’s as true today as it was then. I’m really enjoying my time here at the Club and it’s great to see so many supporters really backing us. Like every other HSL member I would encourage as many supporters as possible to join, if you can manage, and help the Club to keep building on the progress made “. 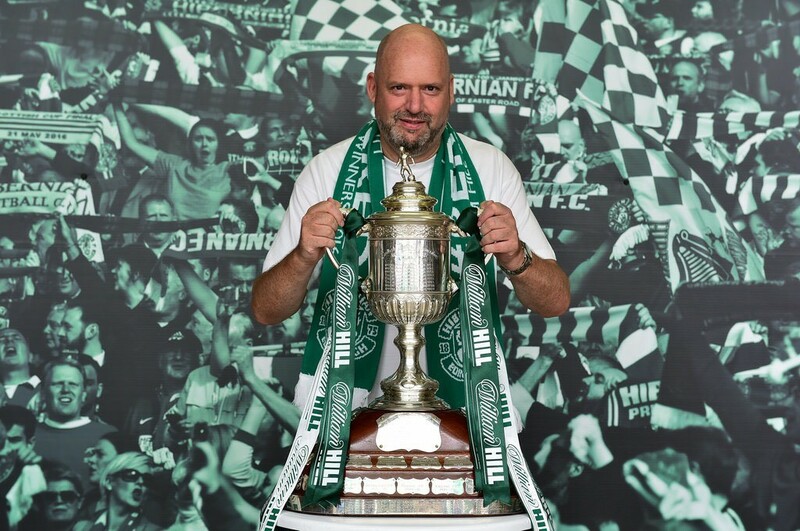 Commenting on their latest “signing” Jackie McNamara, HSL Director “ I’ve known Neil for a number of years now and it is the mark of the man that he would want to stand shoulder to shoulder with ordinary supporters who are trying their best to help the Club that they love dearly. Other fans as backing their Club to the hilt, let’s show that we can do the same “.